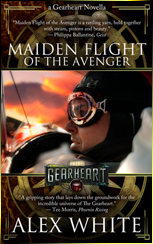 This time on The Gearheart: Jonathan faces off against the most dangerous cadre of fighters ever assembled, and Keegan, Augustus and Maeve face challenges of their own. Will they escape? 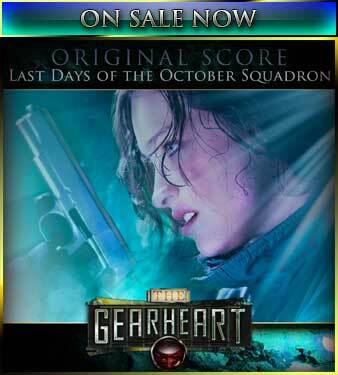 Find out on The Gearheart! Holy crap! Rage of the Seekers went perfectly with the narration! The music described the scene just as perfectly as you did with your words.